Apple Pay is taking a backseat to Alipay in China. 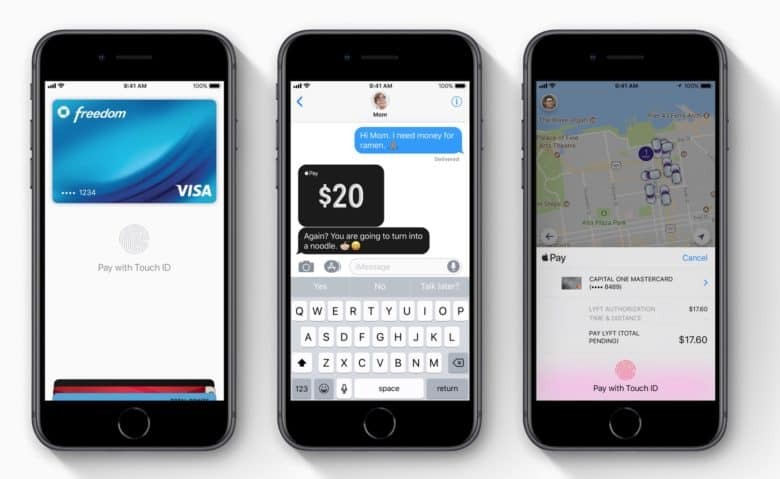 Apple is making a big change to the way it accepts payments at its stores in China this week. As part of its effort to increase sales in the second most important iPhone market, Apple is now embracing Alipay at its 41 brick-and-mortar stores located throughout China. While Apple Pay has struggled to take off in China the last few years, Alipay has become the country’s go-to mobile payments platform. Apple started accepting Alipay on its website, iTunes and App Store in China over a year ago. Now the company is ready to go all-in. Alipay is the first third-party mobile payments system that Apple has ever accepted in its physical stores. Although Alipay is China’s most-used mobile payments platform, it has some stiff compeition from Tencent Holdings Ltd’s payment system that is used in weChat. Apple is trying to make a bigger push into China after experiencing slower sales in the country the last two years. iPhone sales are back on the rise and the company plans to expand its retail presence aggressively in 2018.